Consider hosting our booth and promotional kit at your church or event. 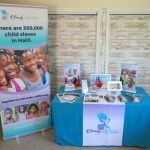 By sharing our story you will help us spread awareness about the need in Haiti and help us reach those who are called to partner with us in a variety of ways. Help us by being our voice. Together we will make a difference. To share our story, all you need to do is pay the shipping to have our promotional kit sent to you and return it when you are done! To host our booth please fill out the below contact form. Tara, our point person, will contact you. Thank you! 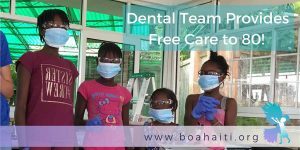 BOA is very committed to reaching out and serving our community. Most of our neighbours barely have enough to feed their families, never mind affording Medical, dental, vision care or message therapy. We want to host Teams that will come out for 3-5 days to work with the people in our community. 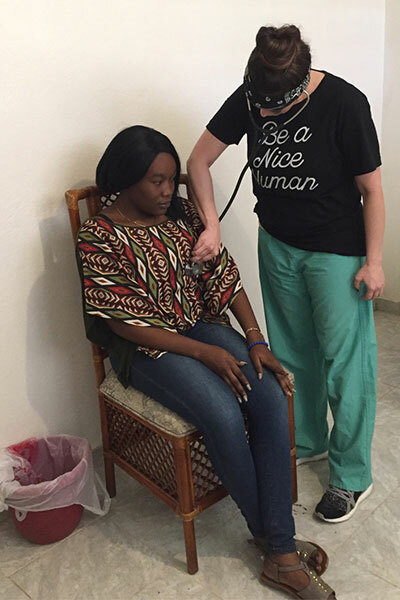 We need Medical Teams, Dental Teams, Optometrists and could really use some Message Therapy. For more information on joining us in Haiti, please CLICK HERE. 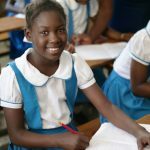 Part of the BOA vision is that our girls would get the best possible education and thus have the option to pursue their dreams. Education costs about $50 a month per girl. 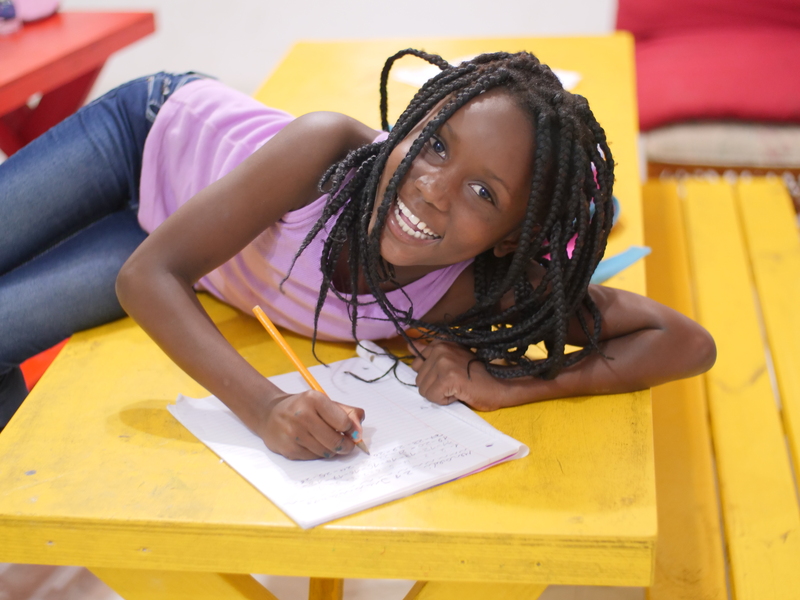 Consider school sponsorship and help educate a girl! For more information on school sponsorships, please CLICK HERE.